that we use are free range. have meat or dairy products in their home. The wheat germ, millet and rolled oats that we also use in the vegan diet, we purchase from The Health Connection, a reputable supplier. We use only a cold pressed olive oil from South Africa as a high quality omega rather than rendered fats that the industry is known to use. don’t even pick the night before. than getting quick results from synthetic preserved digestives. Then, our cooking process is scientific and prepared in 3 different stages. All our veggies, herbs and omegas are blended RAW. The meat is seared to make sure that there is NO danger of salmonella or bacterial overgrowth. The pulses are cooked slowly for three hours to maintain nutritional values. In fact, we are the first and only pet food kitchen in the world that aspires to eco-cooking. All our foods are cooked in “Wonderbags”. prices. We are that company. 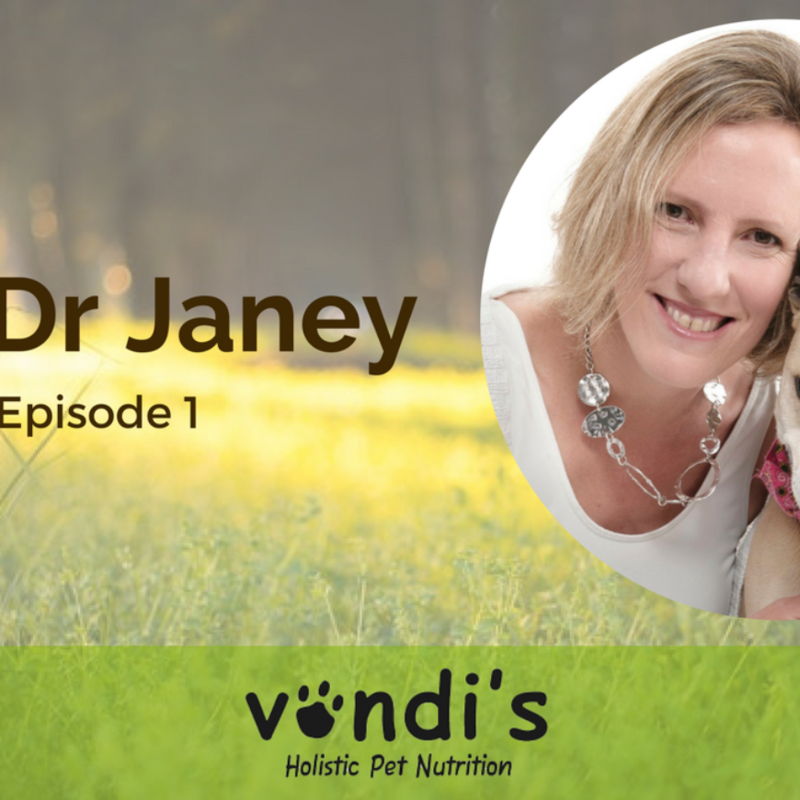 I love Vondi’s for my puppy – unfortunately none of my cats will eat it? Why is that?? Incidentally, I still cannot interact on your FB page! Thank you for caring for our pets. Could you tell me what the average meal (natural) size is for say a large dog (30kg)? Where do you distribute the food? I.e. Which stores would stock your range?